Our practice encourages us to refocus our energy and lighten up. 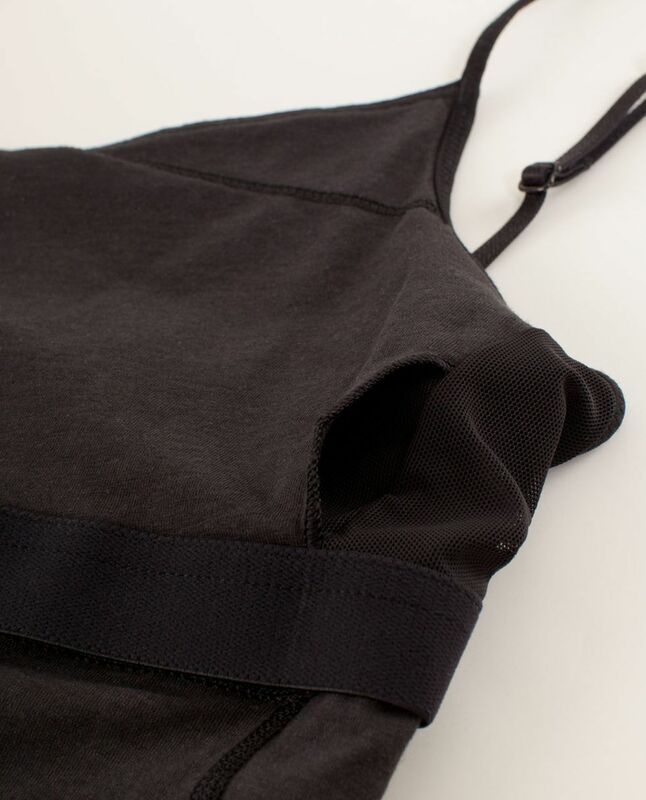 To help us "let go" we developed this tank with our buttery soft Vitasea fabric. 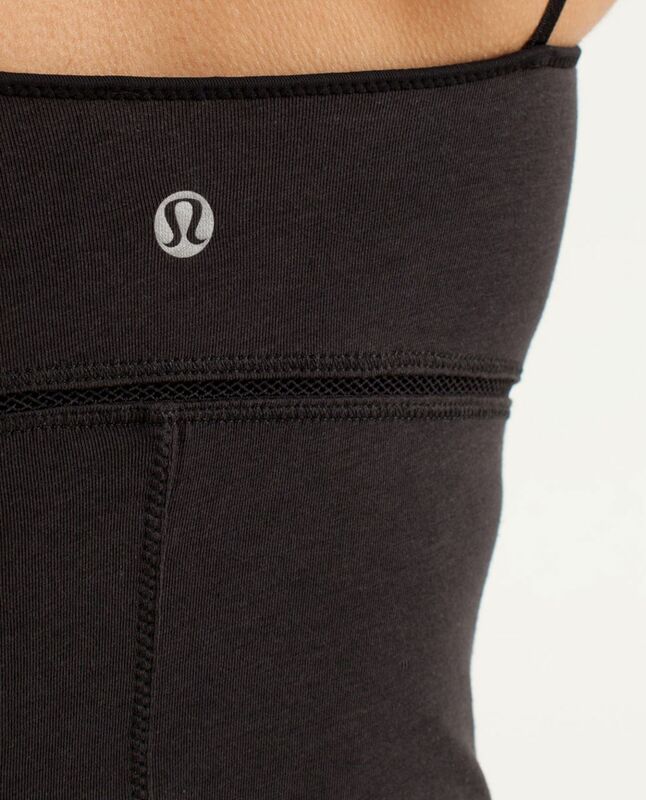 It's breathable, lightweight and has a little stretch, perfect for a few early morning Vinyasa's.